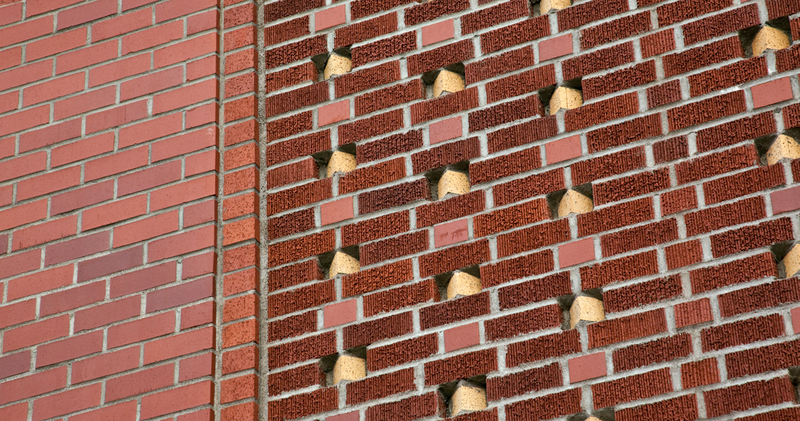 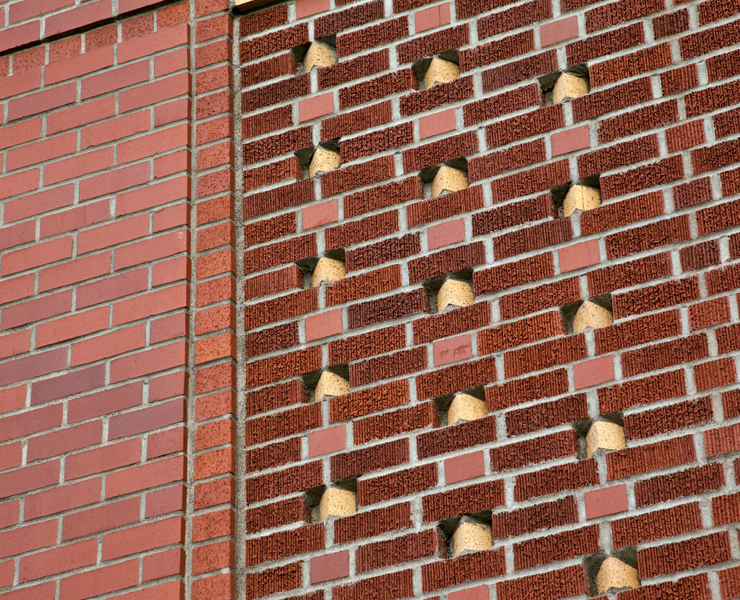 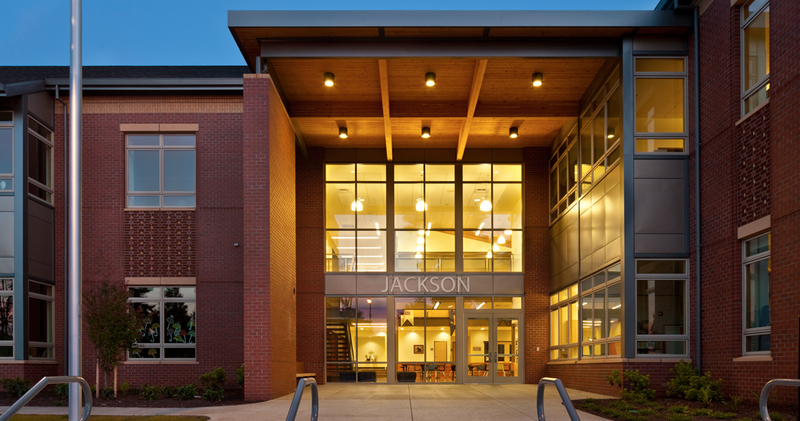 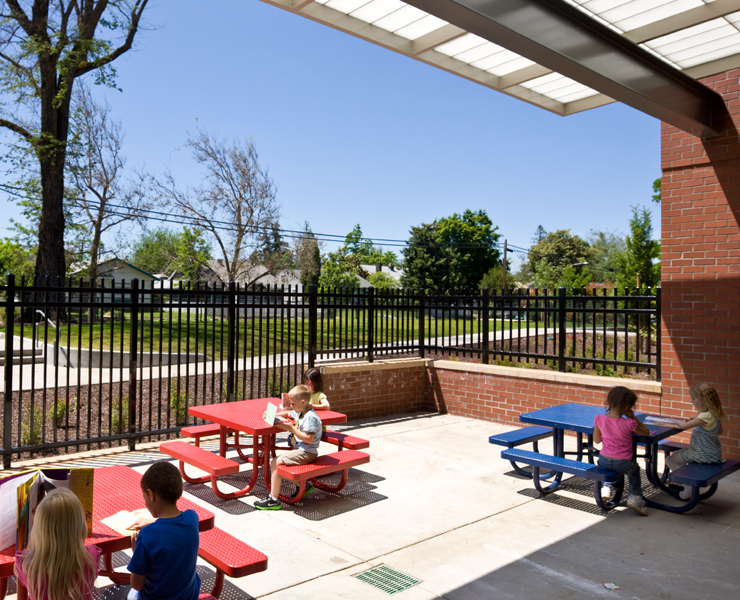 In 2007, major seismic deficiencies required the school system to close Roosevelt and Jackson Elementary Schools until more stable, safe structures could be found for the students. 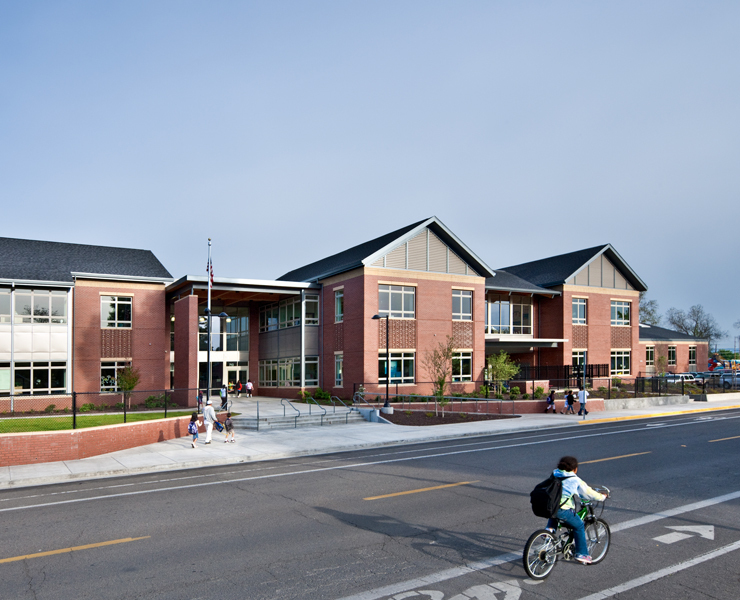 Opsis provided the district with a series of cost options ranging from full renovations to all new construction. 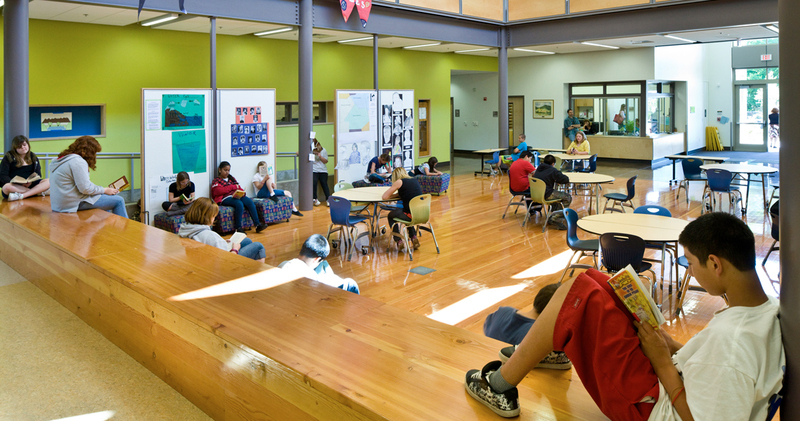 The District chose to rebuild over 75% of each school in new construction and renovate each 1948 two-story classroom wing. 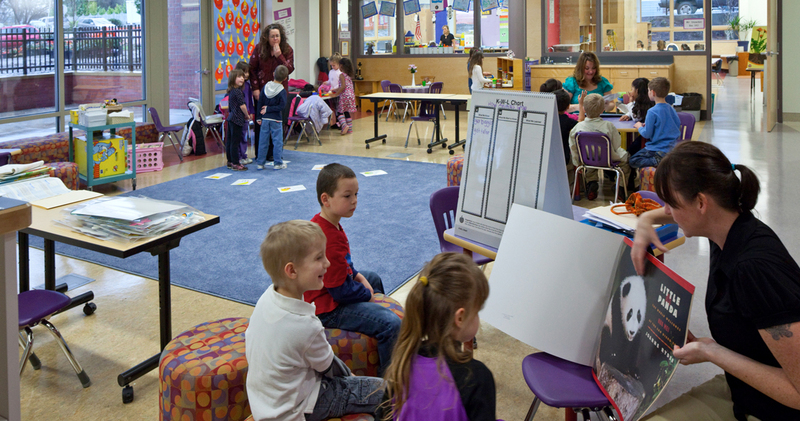 Opsis led a collaborative programming process with teachers, students, parents and staff to develop the planning models that address the fundamental teaching and learning strategies in the design of educational spaces for the 21st Century Learner. 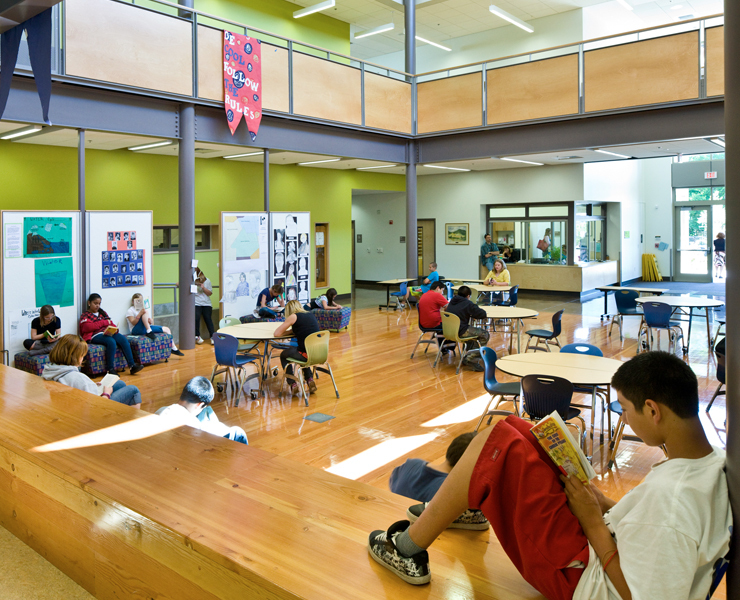 The resulting programs create a series of small learning communities that cluster around project commons spaces and small group work rooms. 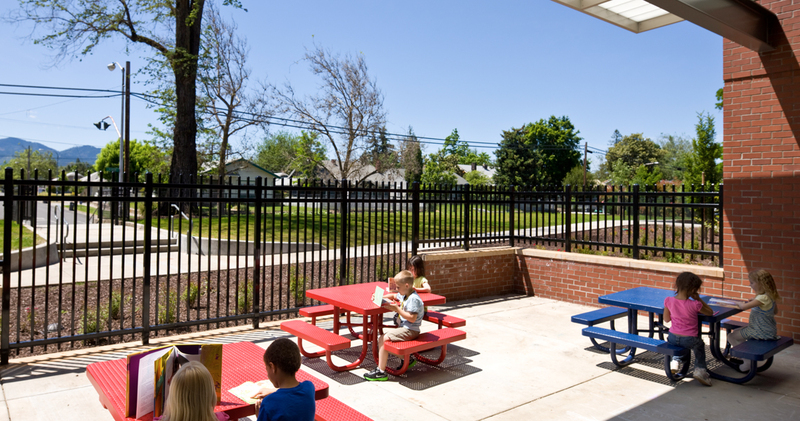 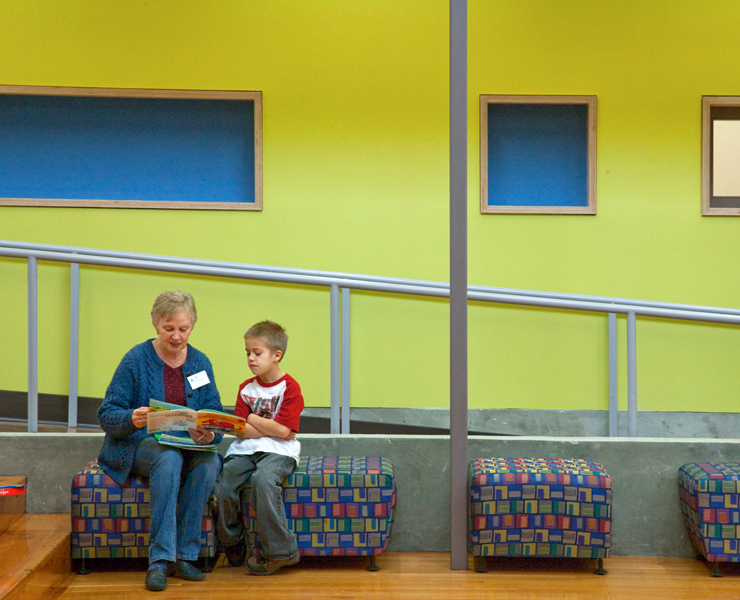 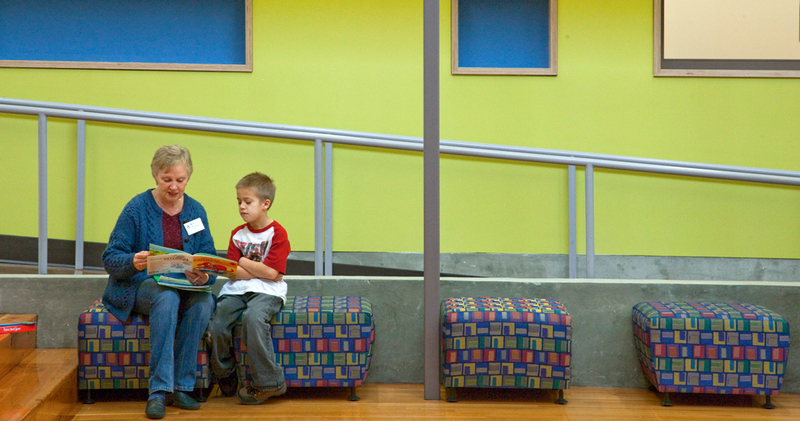 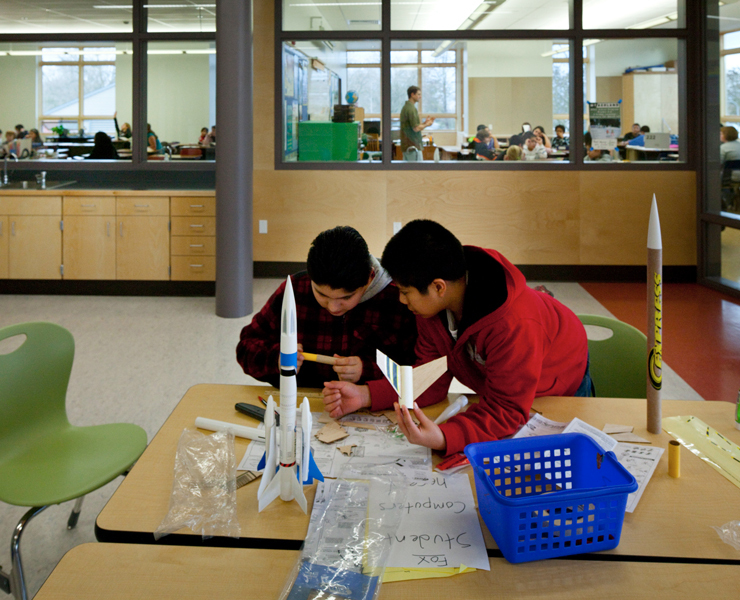 Both schools have significant Title 1 programs that require a variety of specialized space. 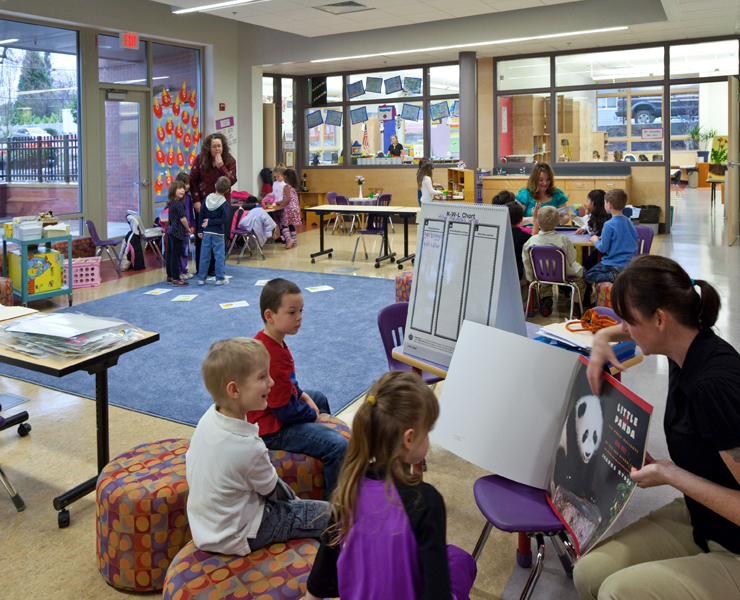 These communities are designed to facilitate a wide range of learning modalities with flexible furnishings and integrate the Title 1 programs into a common community of learners. 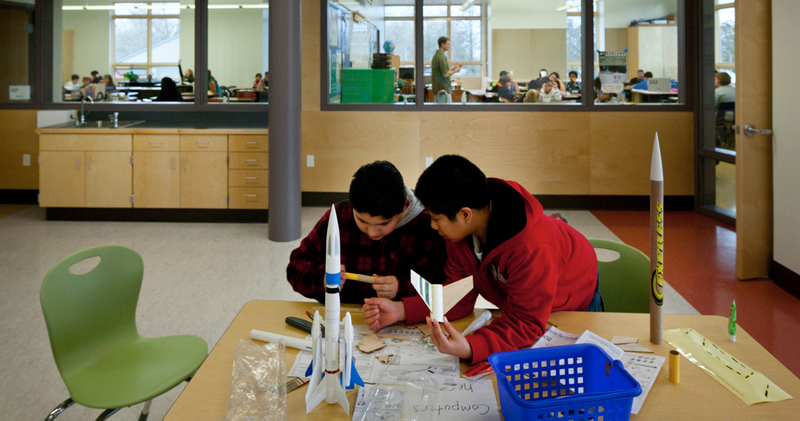 The small learning community as a design strategy takes the “wasted space” of the corridor and condenses it into a Project Common space for a small group of learning studios. 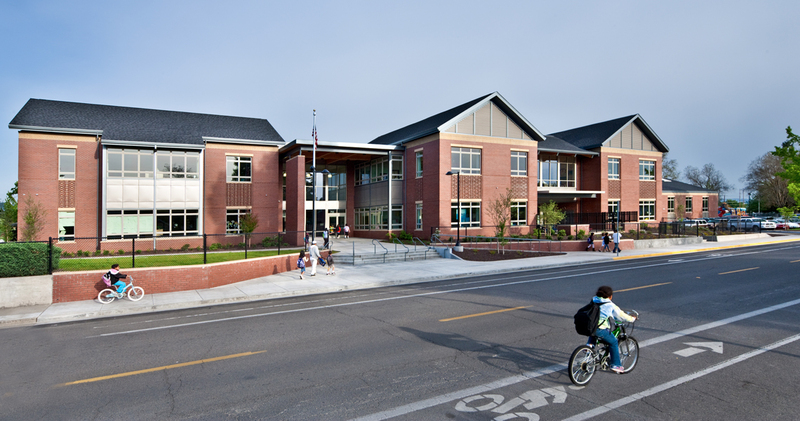 Additionally, the schools function as true community center. 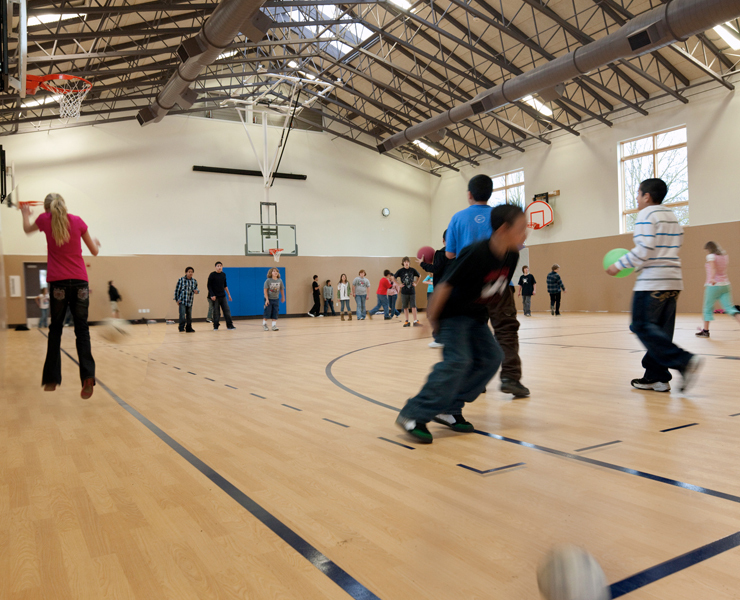 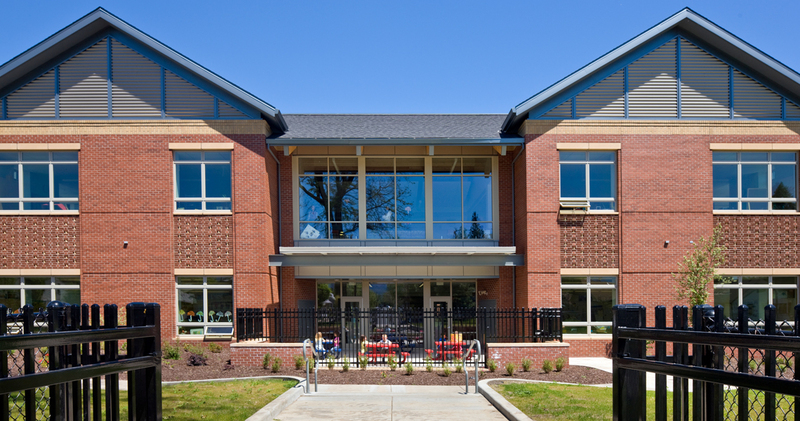 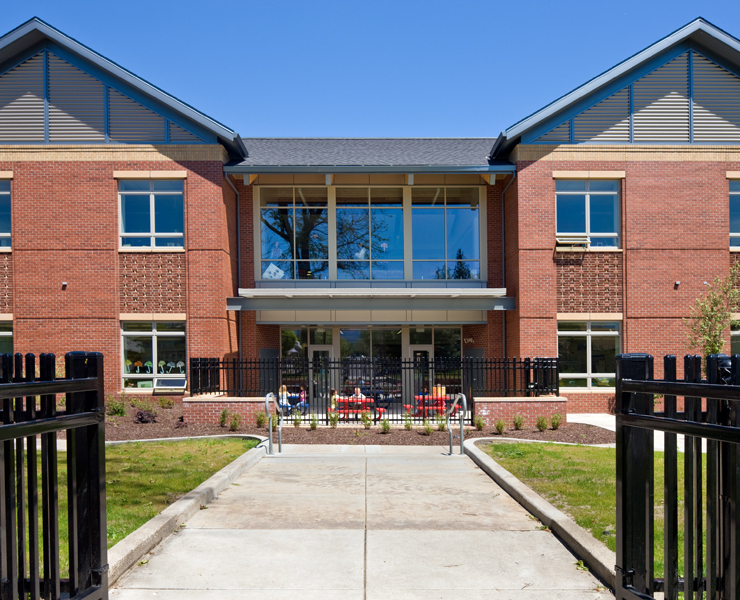 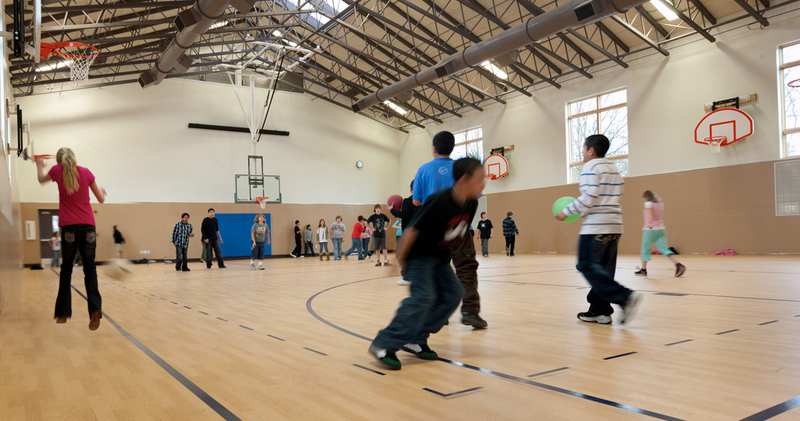 Both schools include free-standing gymnasiums and cafeterias that allow these spaces to function as community resources when the main school building is closed.